Great time with Kimi and the band. 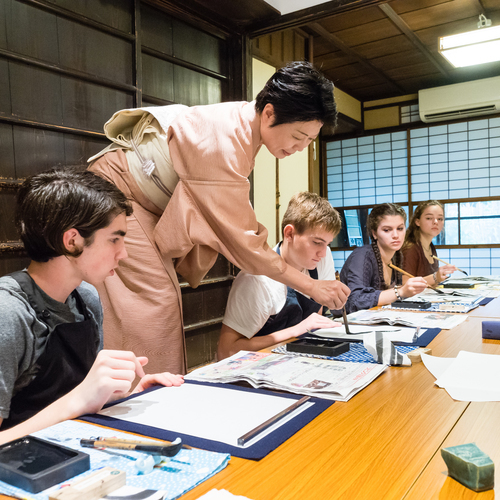 I learned a lot, thank you very much!! 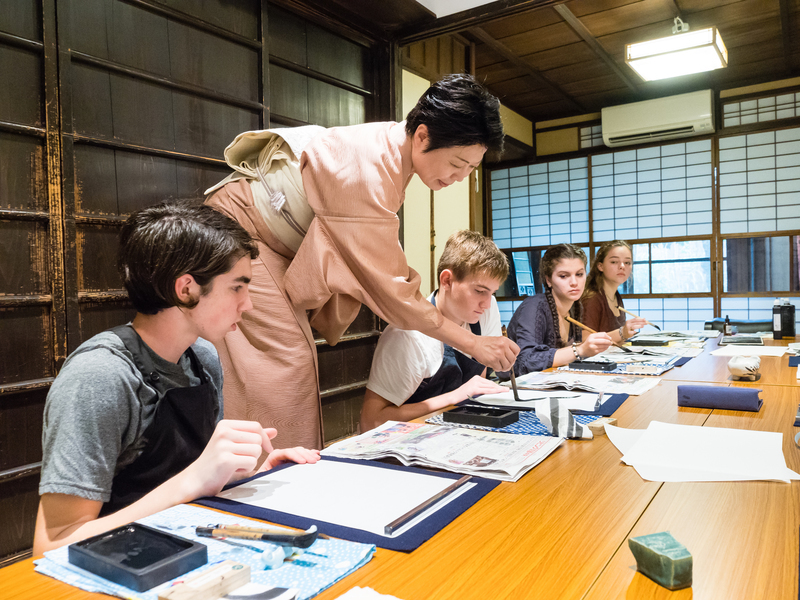 Thank you very much for taking part in our ikebana class and writing a review for us. 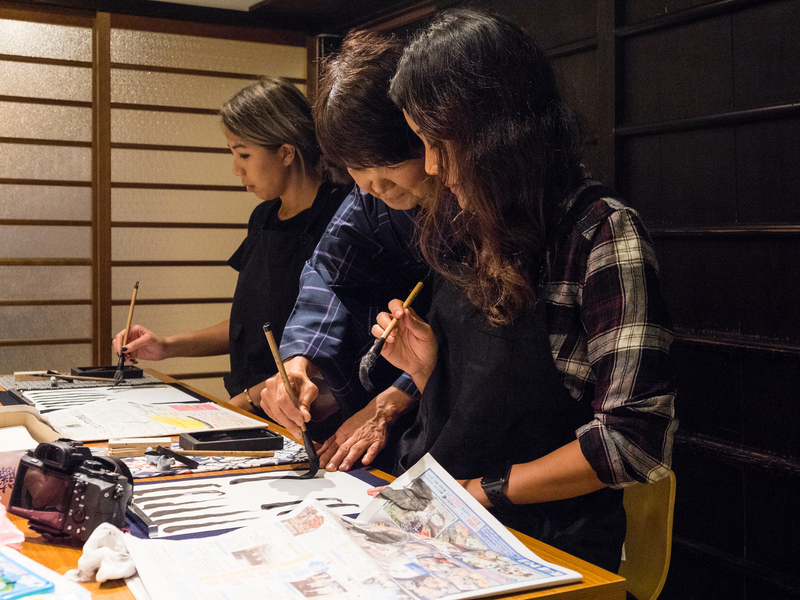 We are really glad to know you enjoyed the class with other guests. 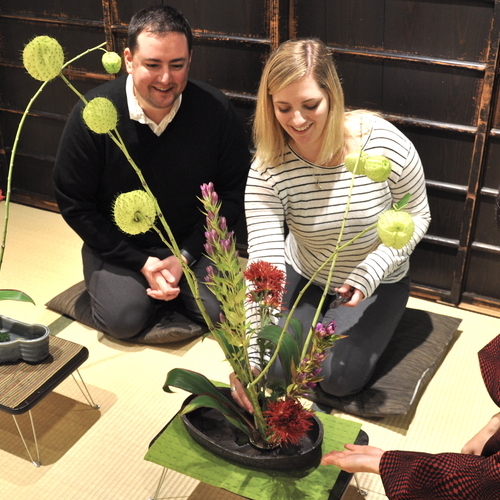 Please try more ikebana at home. Thank YOU so much! Don't hesitate, just book your place. 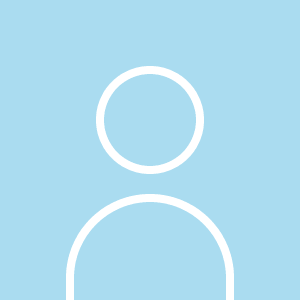 Personal, friendly, entertaining and informative. 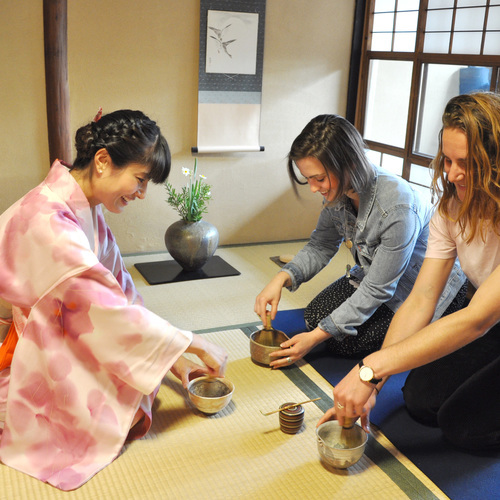 We all enjoyed learning about the tea ceremony and would recommend this experience for visitors to Kyoto of all ages. 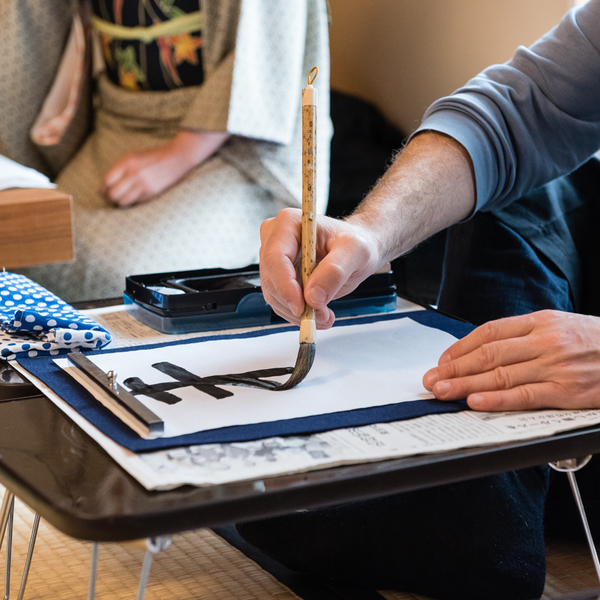 Thank you very much for attending our tea ceremony and writing such a nice review for us. It means a lot to us and we are more than grateful to you for giving a recommendation to other people. Learning and having fun should occur at the same time so we are very happy you felt that way. 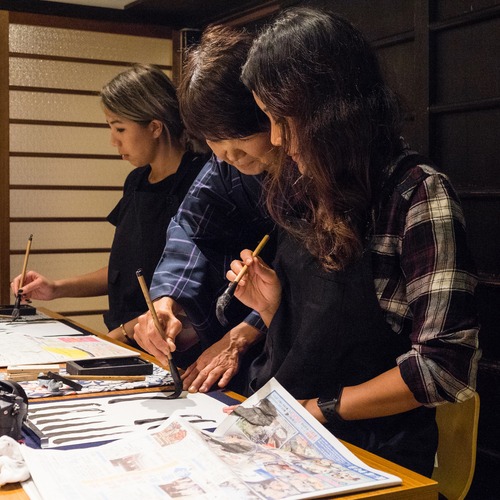 Thank you for attending our ikebana class and reviewing us with five-star rate!